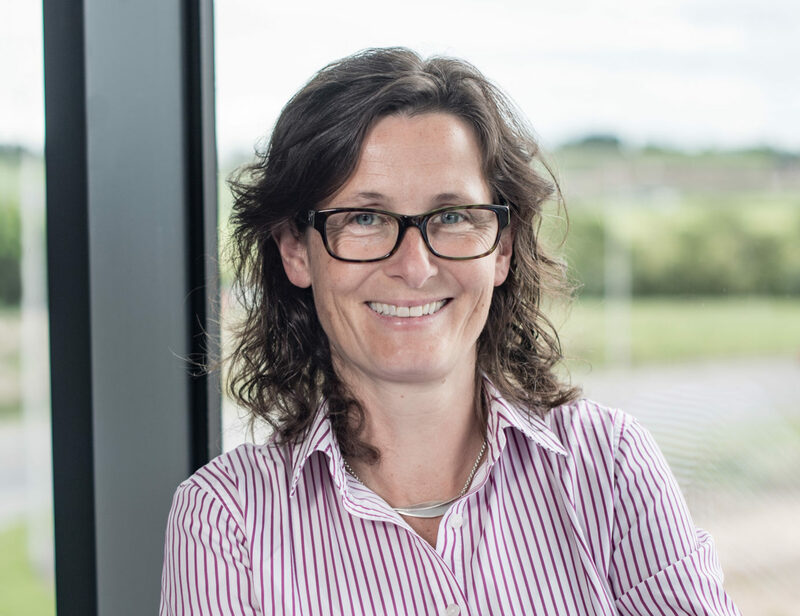 Annabel Green joined Tendeka from Weatherford where she spent more than 14 years in numerous technical and R&D roles – both in Aberdeen and overseas. Annabel has broad experience in sand control, reservoir completions and general completion technology across global markets. Prior to her time at Weatherford she worked for Schlumberger as an open hole-logging engineer in the North Sea. She holds several patents and is the co-author of a number of sand control-related SPE papers. Annabel graduated from a Leeds University with a degree in Mechanical Engineering.